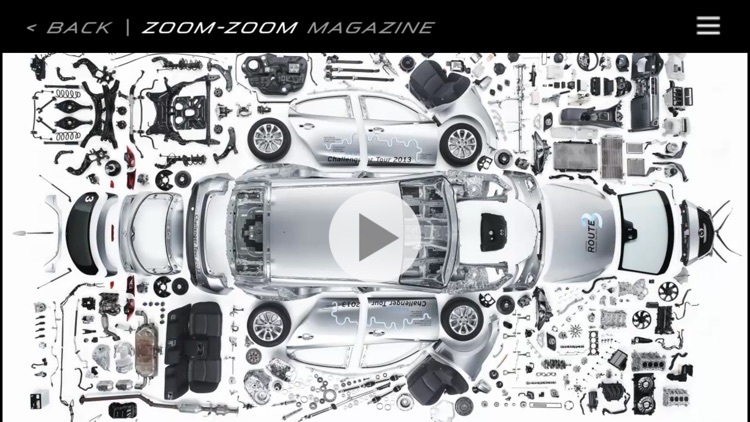 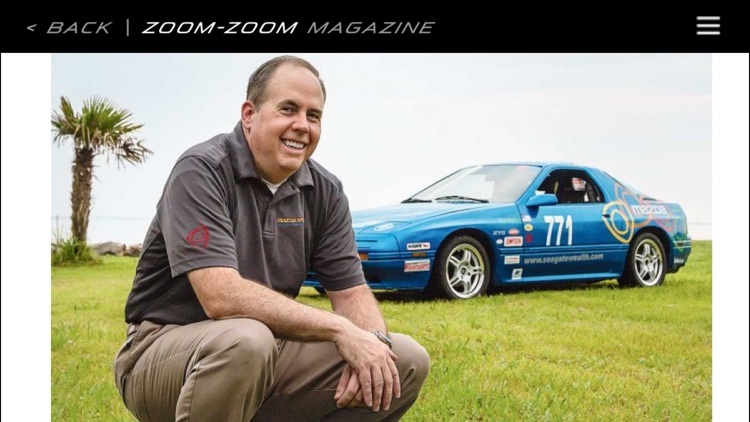 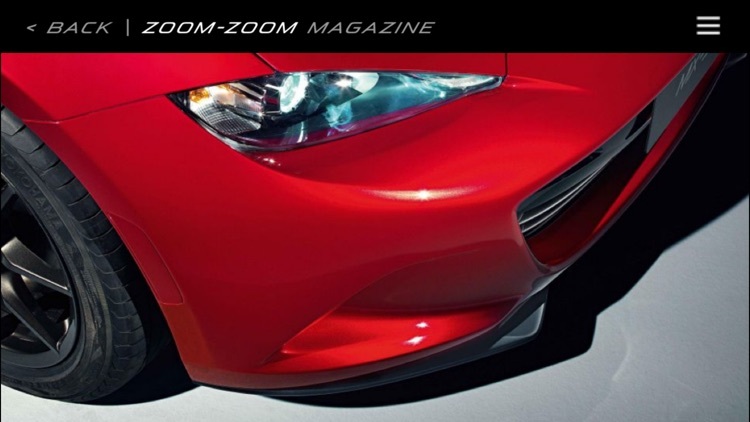 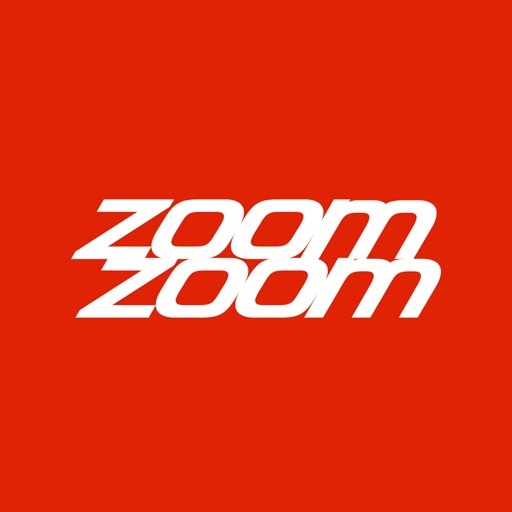 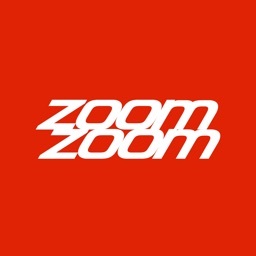 Keep up with the latest news from Mazda and the Zoom-Zoom community. 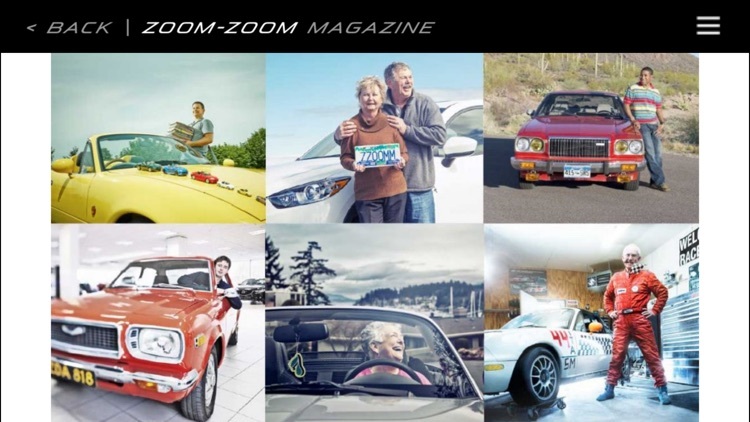 Enjoy epic drive stories and automotive adventures, with stunning photography and video. 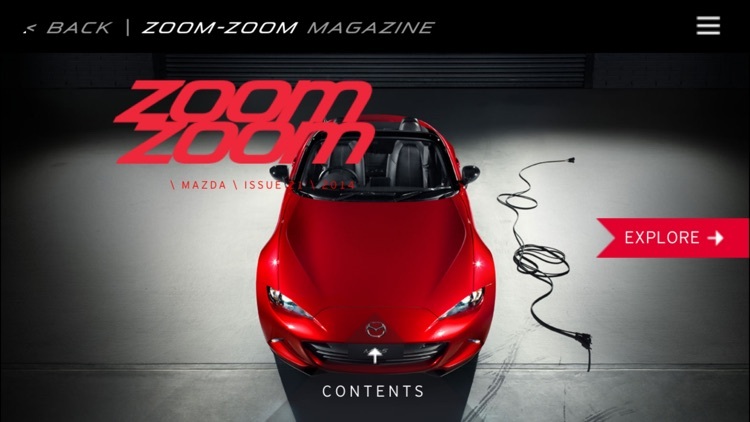 Meet the fascinating people behind the cars and get exclusive inside information on upcoming Mazda models.